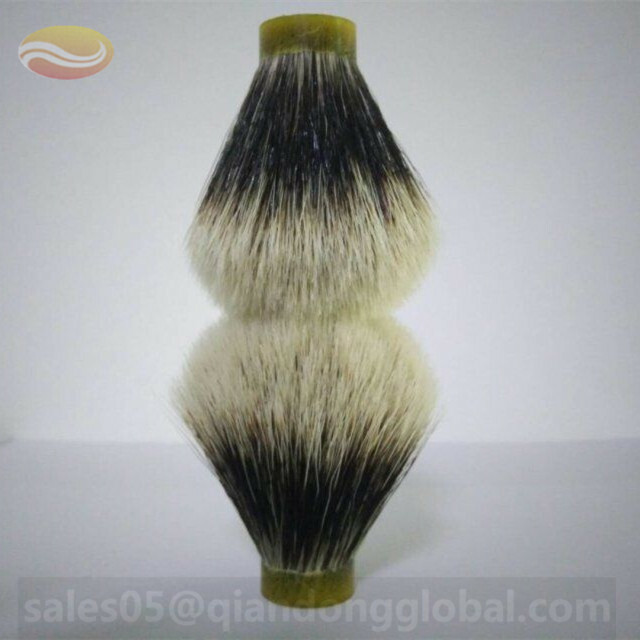 Shaving brushes made from finest badger hair is popular among men. 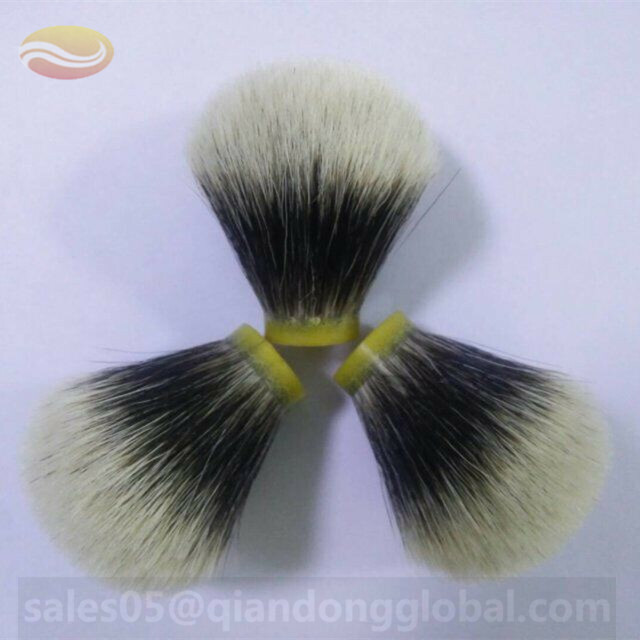 Finest shaving brush knots have soft silver-colored tips and a strong black brush stem. 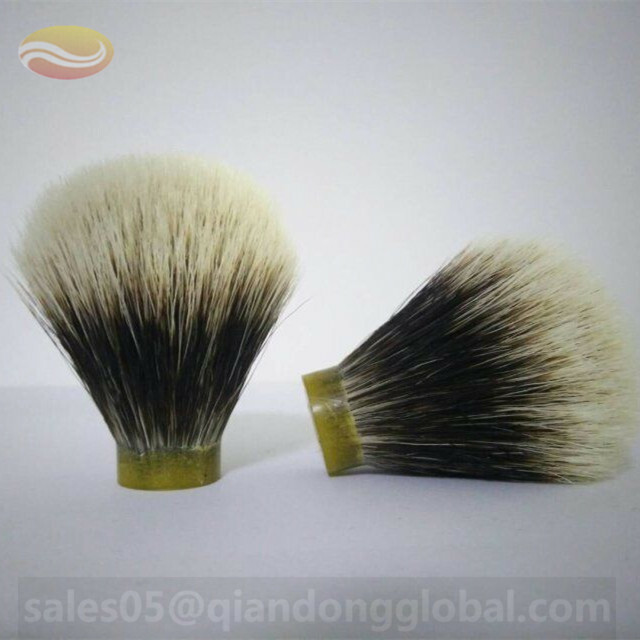 The production of finest shaving brushes requires very long badger hair, because the black area of the badger hair has to be longer . Finest shaving brushes are powerful shaving brushes with soft brush-tips and they are favoured used for lathering with soaps. 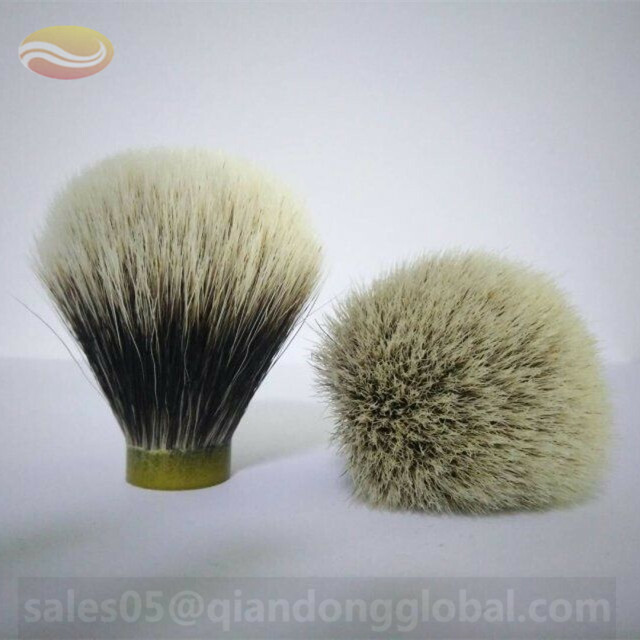 The product pictures are individual taken, and they are showing exactly the shaving brush, which is actually for sale. 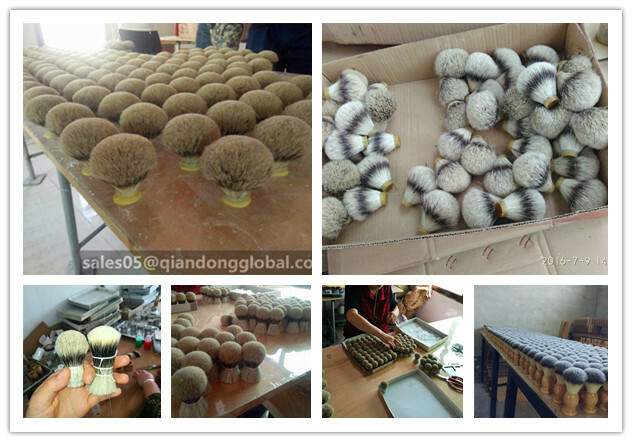 All the badger brush knots are made by hands. 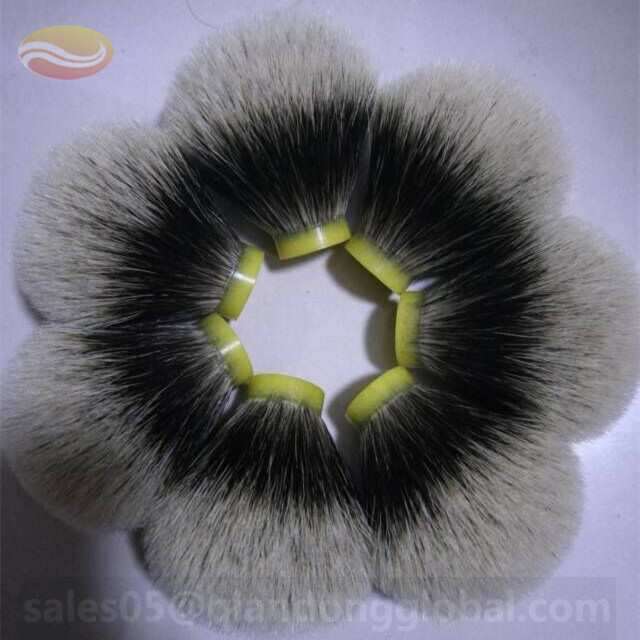 They are bundled to different shape badger knot with natrual tips.